This took forever to put together. It’s probably close to the amount of hours I put into the Batcave video. It’s time for some goth history! I hope you enjoy this look at The Batcave and it’s impact on goth culture today. The making of this video was easily my most difficult to date. There was so much information and I had to compile it from so many different sources that it took around 3 months before I had actually started filming it. I’m really happy with the way it turned out and I think it accomplished exactly what I wanted it to. This week we discuss the ever influential Siouxsie and the Banshees. In particular, we review their first four albums, beginning with The Scream and ending Juju. 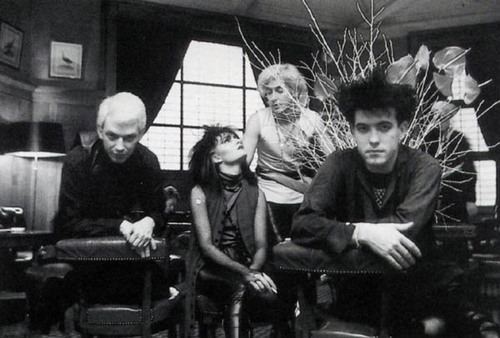 Aside, from being an extremely popular and beloved band associated with the gothic subculture, Siouxsie and the Banshees are personal favorites of ours and we wanted to start from the beginning as many fans may not be familiar with their early work. 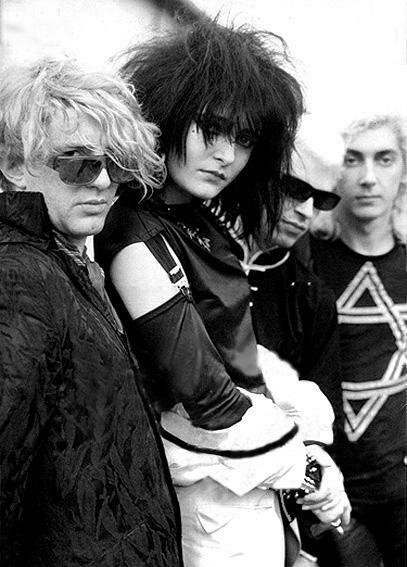 We plan to continue our exploration of the evolution of Siouxsie and the Banshees in episodes to come. We hope you enjoy this episode and subscribe to our podcast to keep up with all of our music reviews.